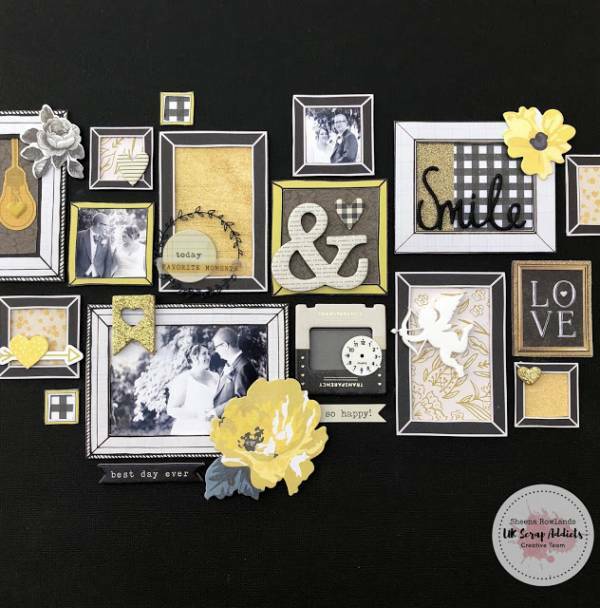 Picture Frame Layout – 1 freebie(s)? 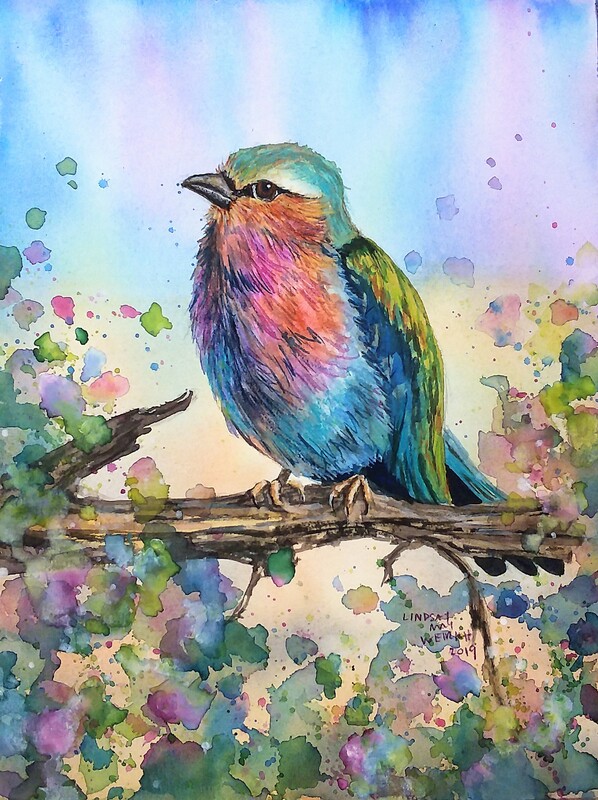 Lilac Breasted Roller Sketchbook Sunday & Last Day for 40% Off! – 1 freebie(s)? Boombox Pillow tutorial from Ann Kelle – 1 freebie(s)? 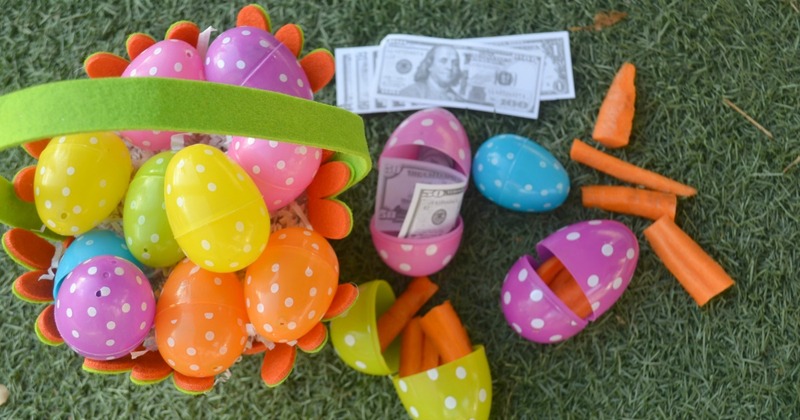 Gag Easter Egg Hunt Ideas to Make the Family Laugh! – 1 freebie(s)?